I have made several different kinds of ice cream, but never made one with peanut butter and chocolate together. Well, lucky for me our sponsor for the blogger food recipe challenge this month was Peanut Butter & Co and they sent me 2 wonderful jars of peanut butter. I received the Dark Chocolate Dreams and the White Chocolate Wonderful. Both of them were so amazingly delicious and both of them are empty now. I did get to make some great recipes with them, but I can’t wait to try some of their other flavors too! So, for this recipe I used the Dark Chocolate Dream peanut butter and it came out so amazing! I can’t wait for you guys to try it and be sure to let me know what you think! Also, you can check out Peanut Butter & Co by checking out their site by clicking here or checking out their facebook page here! 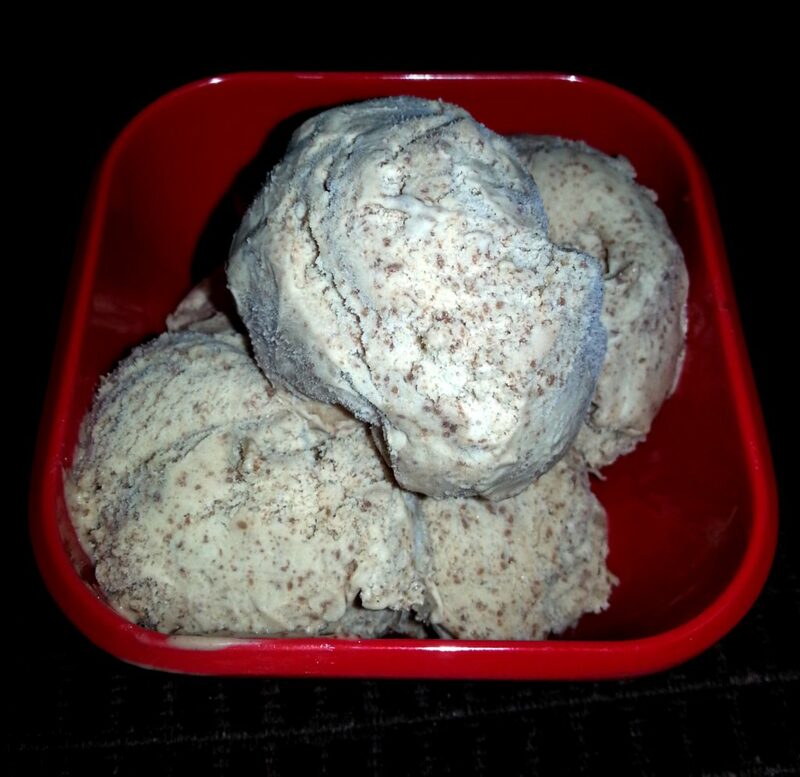 A terrific chocolate peanut butter ice cream recipe. In a medium bowl combine your cream, milk, light brown sugar, sugar, vanilla and dark chocolate dreams peanut butter. Then cover the top and place in the refrigerator for about 1-2 hours. After the mixture is cool, pour it into your ice cream maker. Let it churn for about 20 minutes or until it thickens into ice cream. 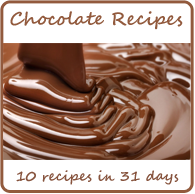 Once it is ready, you can enjoy some then or place in your freezer to firm up some more.